The Employee Setup application is a modern enterprise app that makes it easy to onboard new employees by automating onboarding beyond HR. As a compliment to your core HRIS system (ADP, Workday, Oracle, HCM/PeopleSoft, etc. 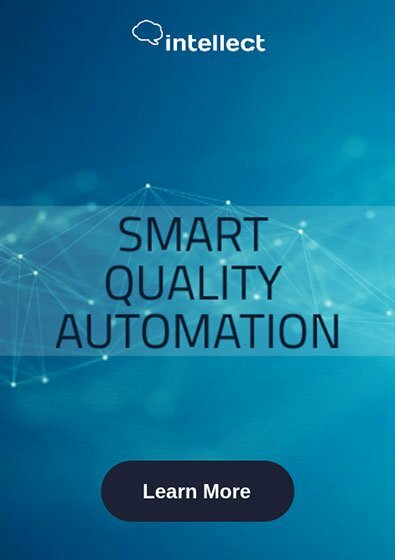 ), the app is designed to automate and streamline the process of setting up a new employee upon agreement of employment, with established work item requirements, while reducing the time-to-productivity. The purpose of the application is to automate the manual checklist/tasks managers use when a new hire comes on board, ensuring nothing gets overlooked or delayed, in turn, increasing the level of productivity and employee retention. The app will provide the ability to clearly align new hires with key business strategies, while standardizing and individualizing new hire elements. The Employee Setup App is ideal for organizations with a high volume of new hires annually, or with high turnover, and enables high efficiency, productivity, and compliance. The Employee Setup app is a pre-configured; ‘out of the box’ solution built on the Intellect Platform, and offers customization and integration functionalities. The Intellect BPM Platform empowers everyone to innovate by giving people the ability to build and deploy a wide variety of enterprise business apps rapidly, without the need for programming from design to launch. With Intellect’s agile development methodology, users are enabled to easily create web-based enterprise apps with smart forms, integrated enterprise data, automated workflow, advanced reporting capabilities, and the ability to go mobile in just minutes. 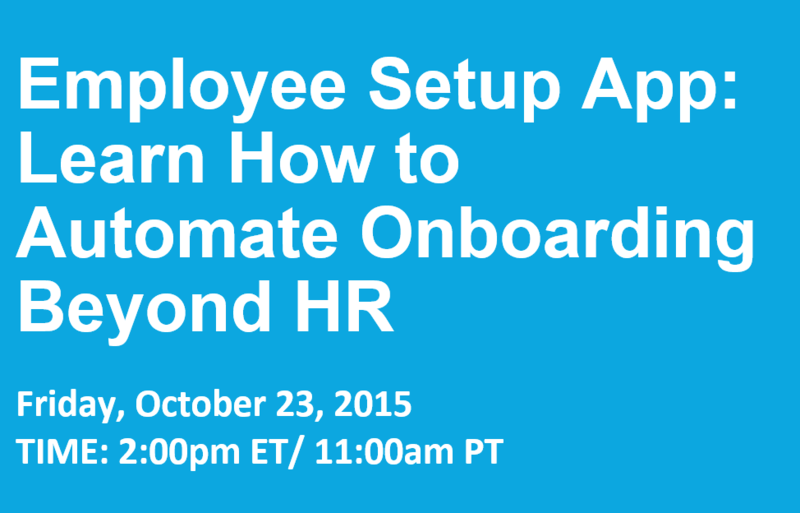 How to automate over 30 manual tasks with the Employee Setup App before your new hires first day of work.